Lease a Wrap With Apple Graphics! 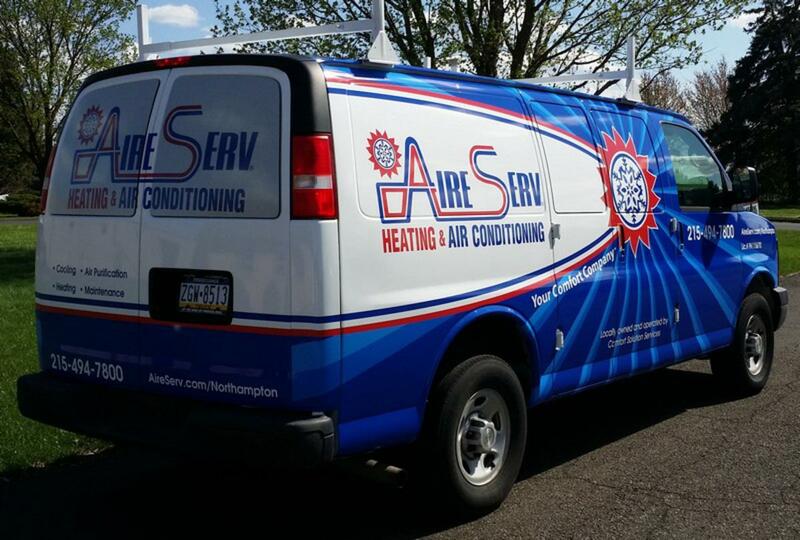 Is your company looking to lease a wrap? At Apple Graphics we lease wraps for no money down and as low as $99 per month including delivery and installation costs! We have teamed up with many car dealerships including: Colonial Nissan of Feasterville, PA, All Star Nissan of Devon, PA, Holberts Volkswagon of Warrington, PA, Fleetway of Feaster, PA, Willis Honda of Burlington, NJ, and John Kennedy Ford of Feasterville, PA! We have worked with these dealerships by putting together a program where you can get the vehicle wrap included in your lease payment making the cost of the ad more affordable. Many benefits come along with leasing a wrap rather than purchasing a full wrap. One thing that company’s always look for in advertising is a way to save money, and this is one way to do that! You have the ability to purchase more merchandise for your business, you have a tax advantage and you are also able to get approved without a credit check. Not only are you able to get approved without having a credit check; you have the ability to get approved even if it’s a startup company and that usually only takes up to 24 hours or less! Stop by Apple Graphics today to lease a wrap and improve your brand awareness! On Saturday June 11,2016, Apple Graphics helped sponsor CF Charities 4th annual Reasons to Smile Gala. CF Charities not only connects the youth to career-pathways in the health sciences; they give them the tools to build dreams. All of the proceeds from this event went to CF Charities academic and enrichment programs to encourage young people to see their potential. Apple Graphics wanted to take part in that mission and support those who need it. 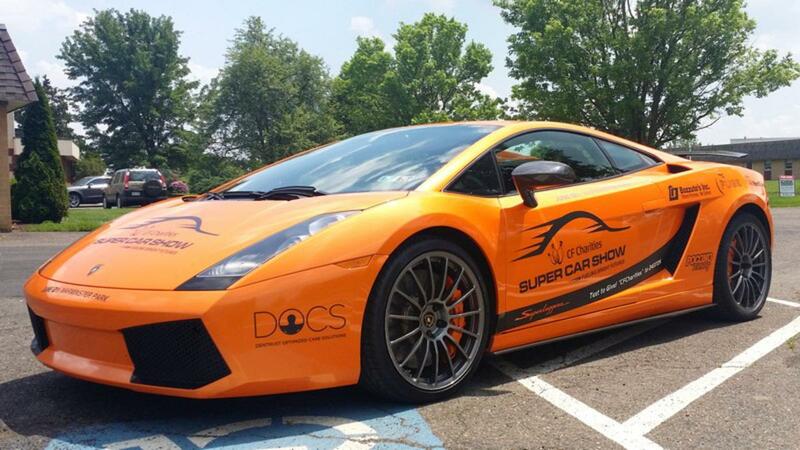 The following day, Sunday, June 12th, 2016, CF Charities had their Super Car Show extravaganza. It featured classic, super, sports and specialty cars. 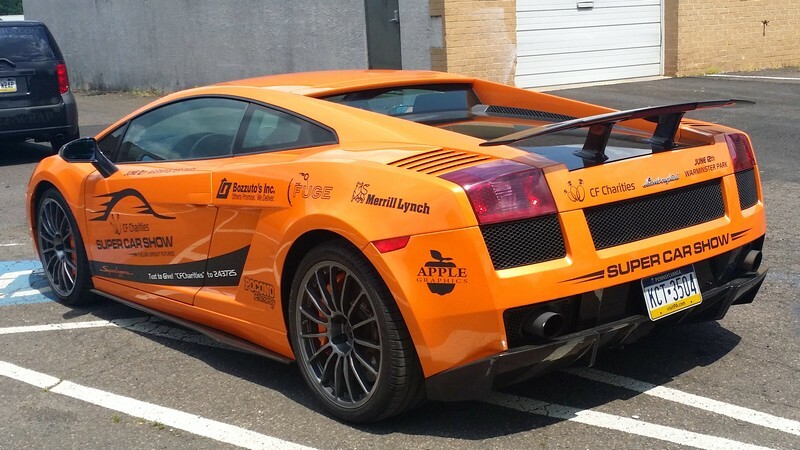 Being that we specialize in vehicle wraps, signs and banners, we wanted to help anyway possible, so we decided to wrap an orange Lamborghini for free! 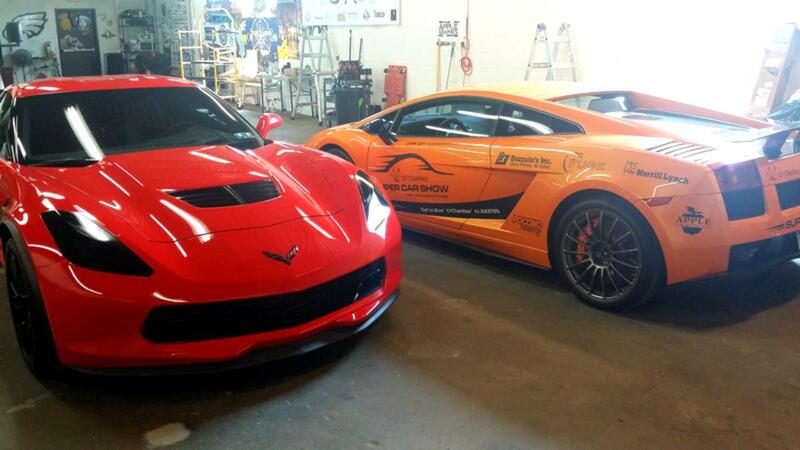 On both car doors we put the logo along with CF Charities Super Car Show – Fueling Bright Futures. We thought that just putting the name of the charity wasn’t enough; we wanted people to know that they could donate to the charity right then and there. Keeping this in mind, we added “Text to Give! “CFCharities” too 243725”! We are extremely happy that we participated in this event and had the opportunity to help those in need! Celebrating an event? Trying to make your brand more unique and recognizable? Apple Graphics is the perfect place for you! Aside from our distinguished vehicle graphic designs, we have multiple other services offered to spice up your party or increase your brand awareness. Celebrating a special event or holiday? Check out our wall graphics and backdrops. It’s as easy as telling us the design idea you want and having us put it into action! Apple Graphics constructs products that will leave your guests impressed with. In addition to wall graphics and backdrops, we create banners and tabletop wraps. Celebrating a graduation, office occasion or baby/bridal shower? Make it unique with a customized banner! 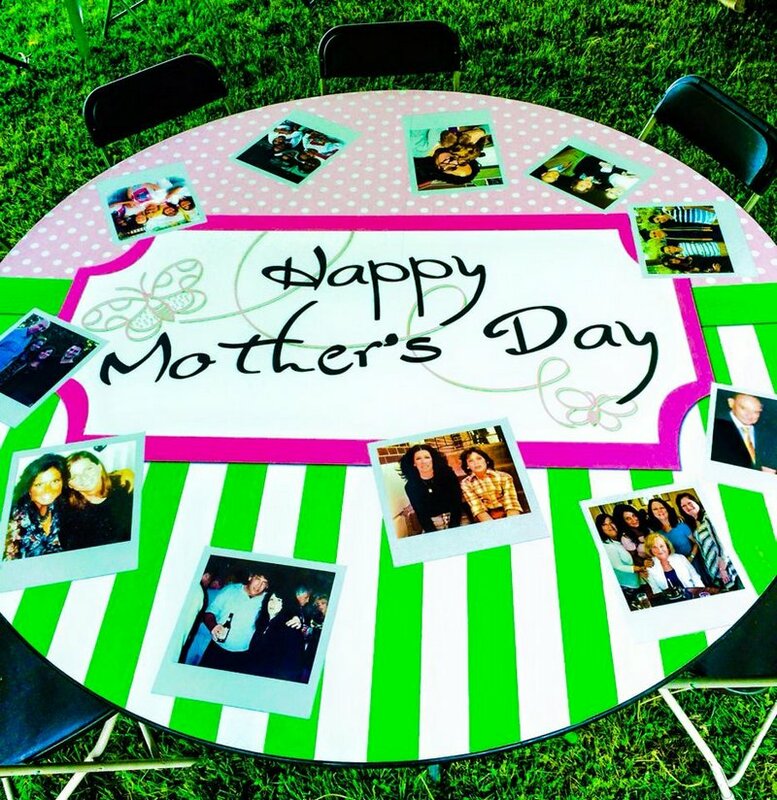 Surprise your guests even more with customized tabletops. Custom tabletops add life to the event. We'll design, print in any format and apply it professionally for you! We help with creating these graphics and making them unforgettable.